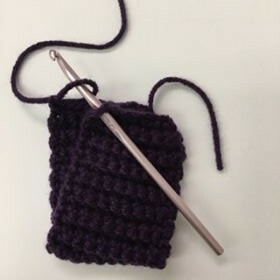 We were thrilled to participate in the Crochet Graph Lobby’s Stocking Stuffer Event! 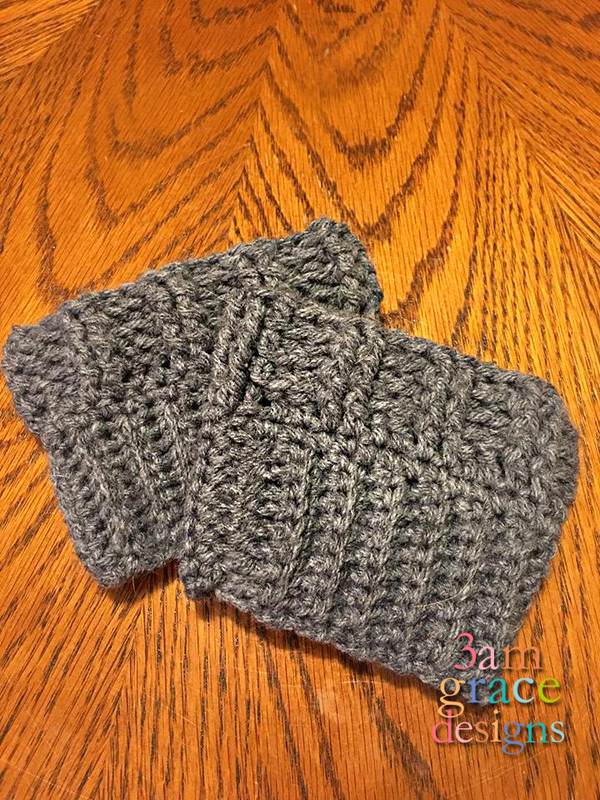 We designed a simple pair of boot cuffs to share with you. We hope you enjoy them. Have a very Merry Christmas! We look forward to what 2018 brings for 3amgracedesigns. We wouldn’t be here without your love for our work. Bring the beginning of your work up to meet the end. SC join to the other end of your work to make the cuff. Turn inside out and continue with the top of the boot cuff.